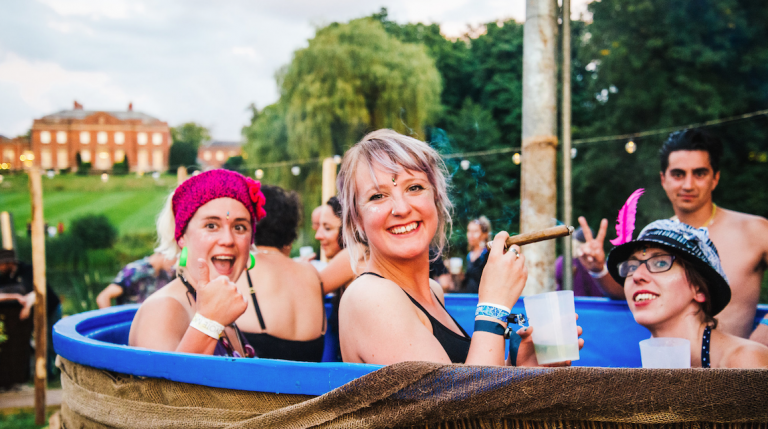 Shambala takes place across four days on the August Bank Holiday Weekend at a stunning secret location in the heart of the Northamptonshire countryside. 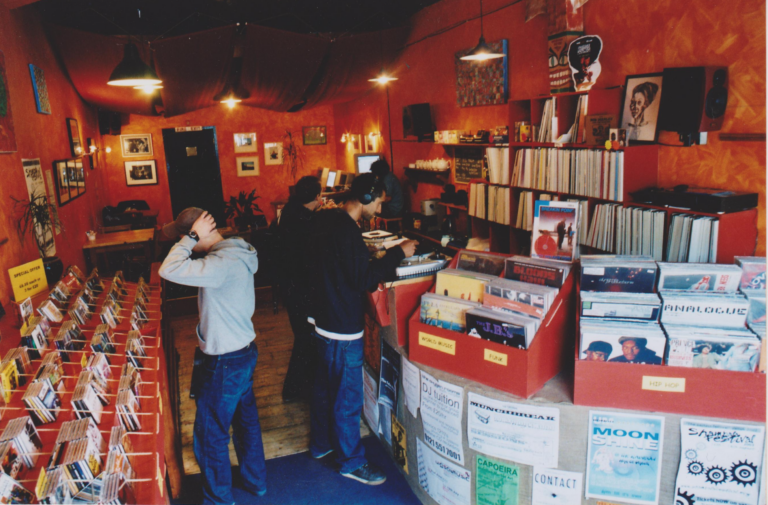 The variety and quality of entertainment on offer is staggering for a festival of its size. 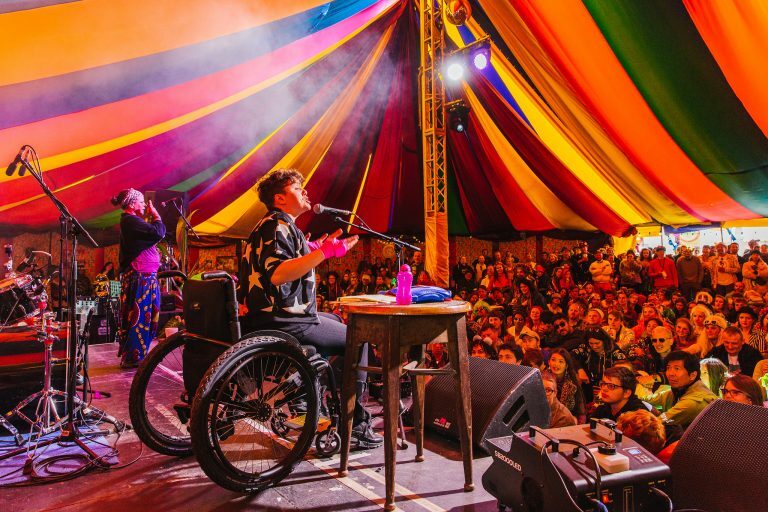 With over 200 diverse musical acts across 12 live stages, world-class cabaret, an amazing array of workshops, stand-up comedy, inspirational talks and debates, jaw dropping circus and acrobatics, interactive theatre and nationally acclaimed poetry all housed in beautifully decorated venues. 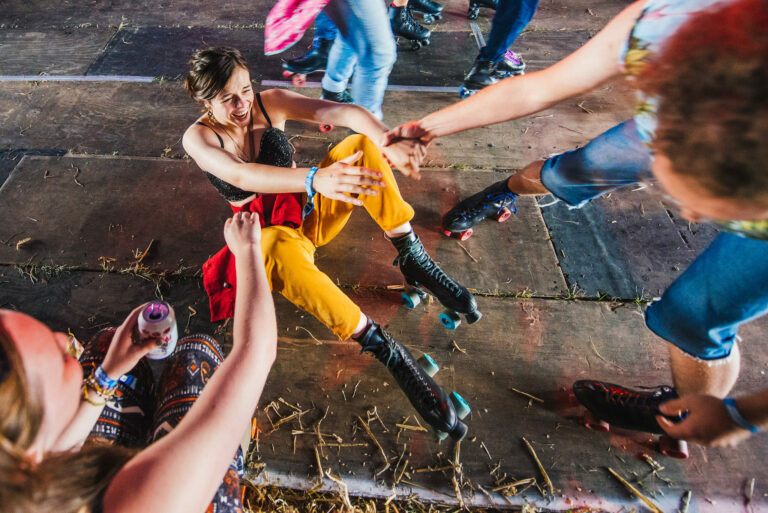 Pioneering, intimate and truly innovative, Shambala Festival has perfectly blended creativity and participation for well over a decade. 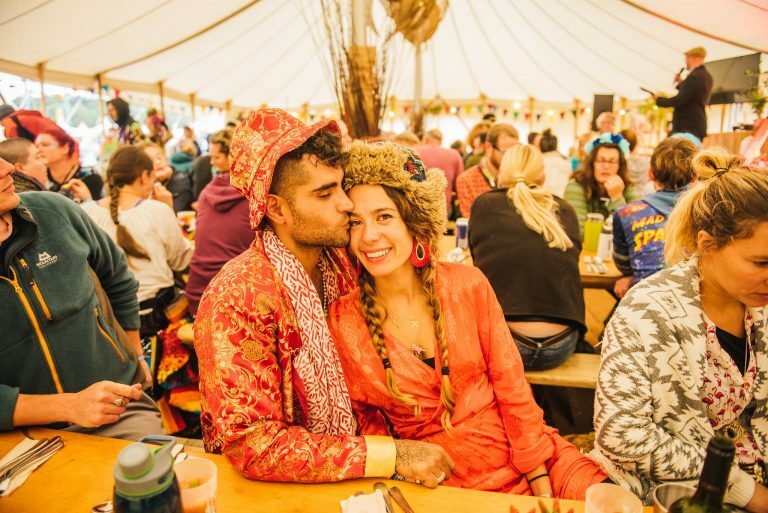 Shambala is a special place where you play, revitalise, make lots of new friends and return to the world fuelled-up on the beauty of being alive. As well as being known as a “legendary party”, it is also a haven for cutting edge theatrics and performance, a think-tank of ideas and an award winning green event. Shambala Festival is wholly owned by Kambe Events Ltd, which is the same bunch of friends who started on this journey many years ago.. We remain 100% sponsorship free and proudly independent. Shambala is a very family-friendly festival, with a wild side. We do everything we can to make the festival great for the whole family, whilst maintaining the music, magic and mayhem! Find out what’s in store for kids at Shambala.